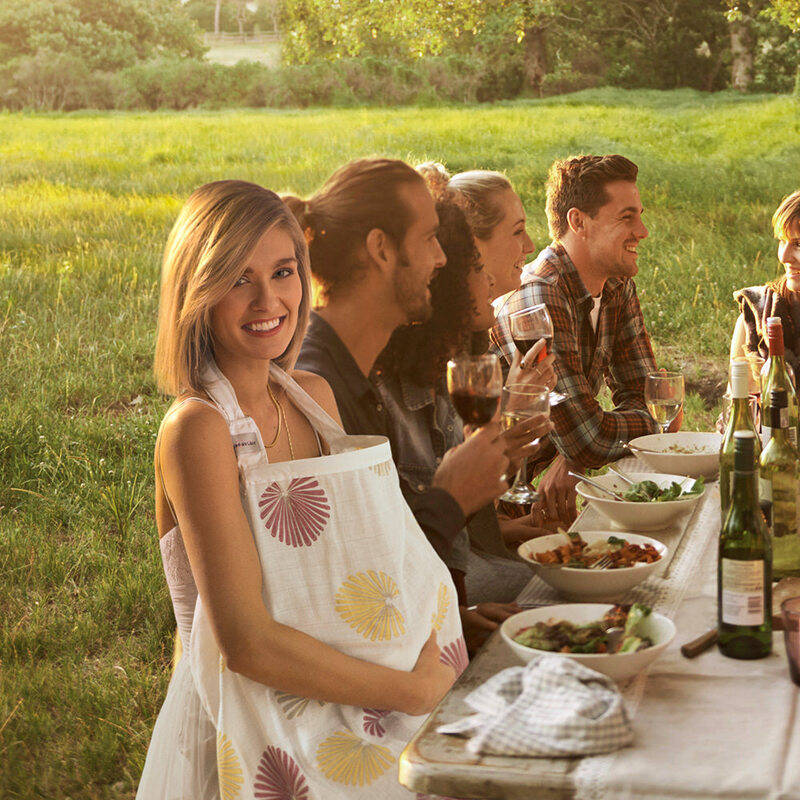 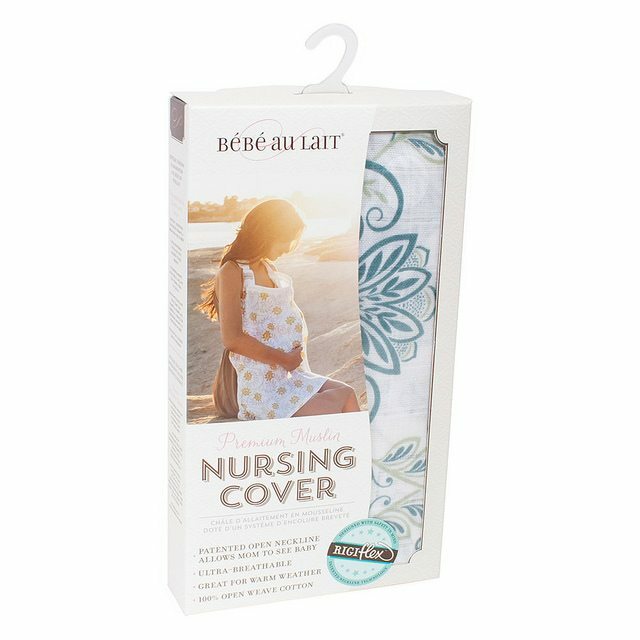 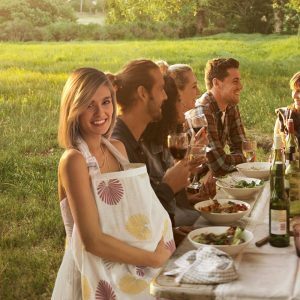 The much loved Bebe au lait nursing cover is now available in a lightweight and breathable cotton muslin fabric. 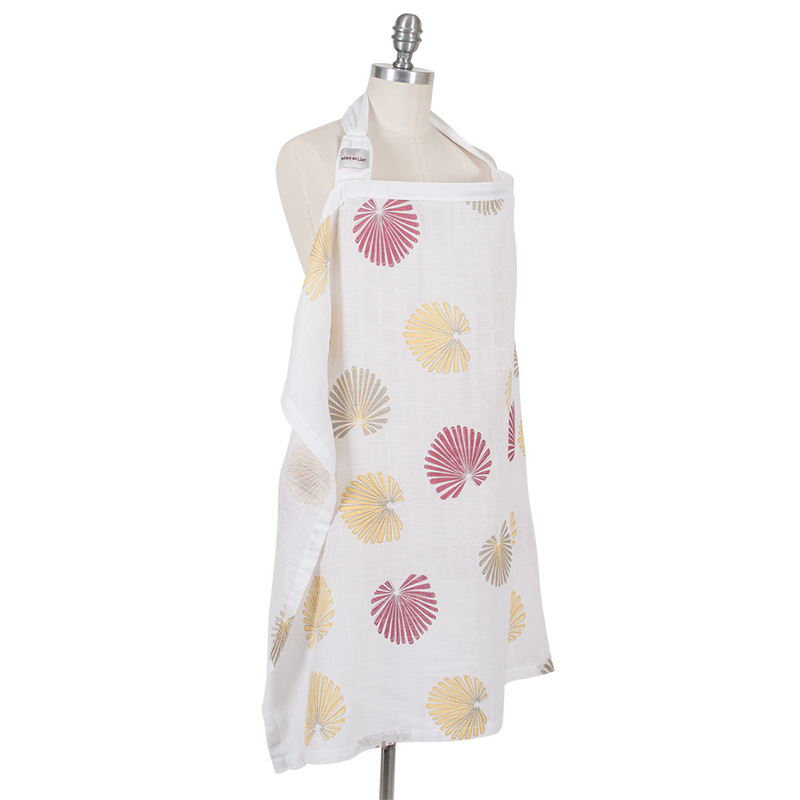 Perfect for warmer climates. 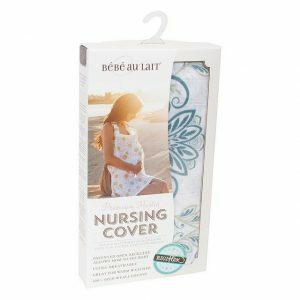 Breastfeed baby comfortably and privately with Bebe au lait’s range of muslin nursing covers! Made from a 100% open-weave cotton muslin, this lightweight and breathable Bebe au lait nursing cover is perfect for the hot Australian climate, or for mums and bubs who get hot while breastfeeding. 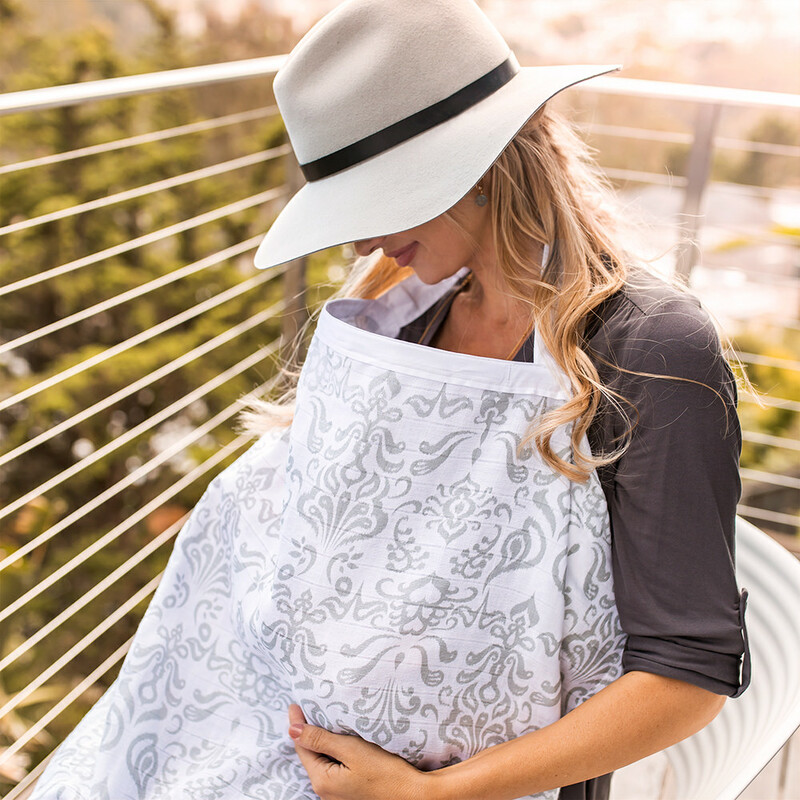 Featuring the same patented Rigiflex neckline of the cotton Bebe au lait nursing covers, mum is able to maintain eye contact with her baby during breastfeeding, while still ensuring privacy while out in public. 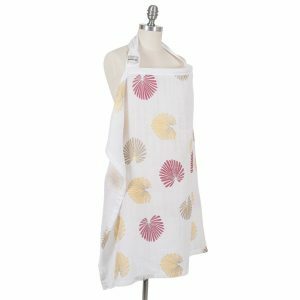 This neckstrap also allows for airflow under the cover and is adjustable to suit a mothers particular height and needs. 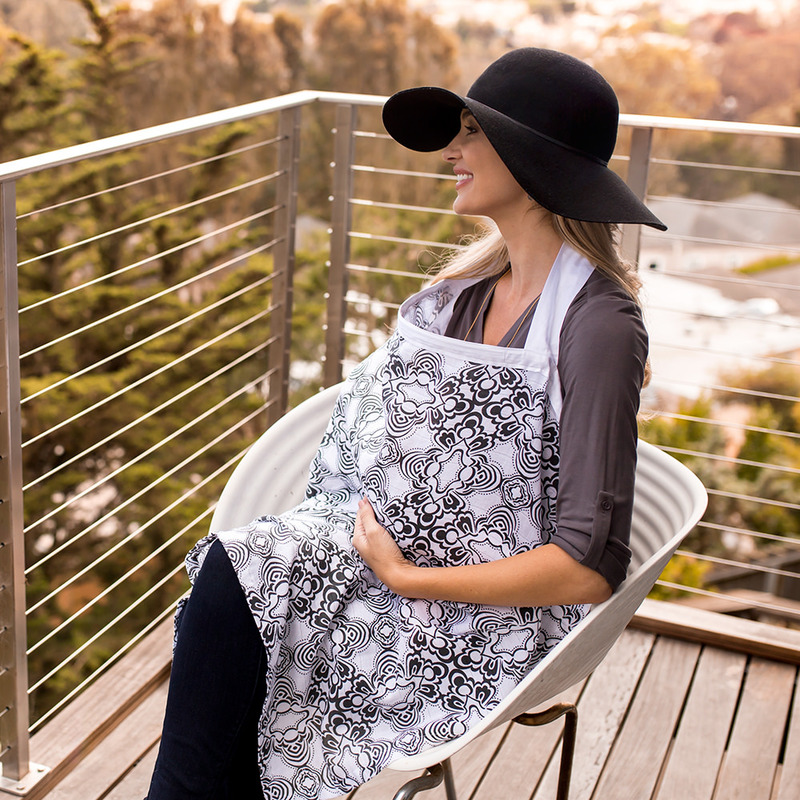 At 91cm wide by 76cm long, it is generously sized to help ensure maximum coverage of both mother and baby.